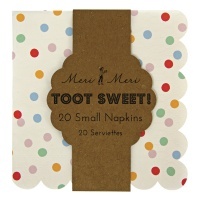 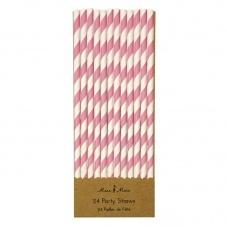 Party straws with a pink and white twist stripe by Meri Meri. 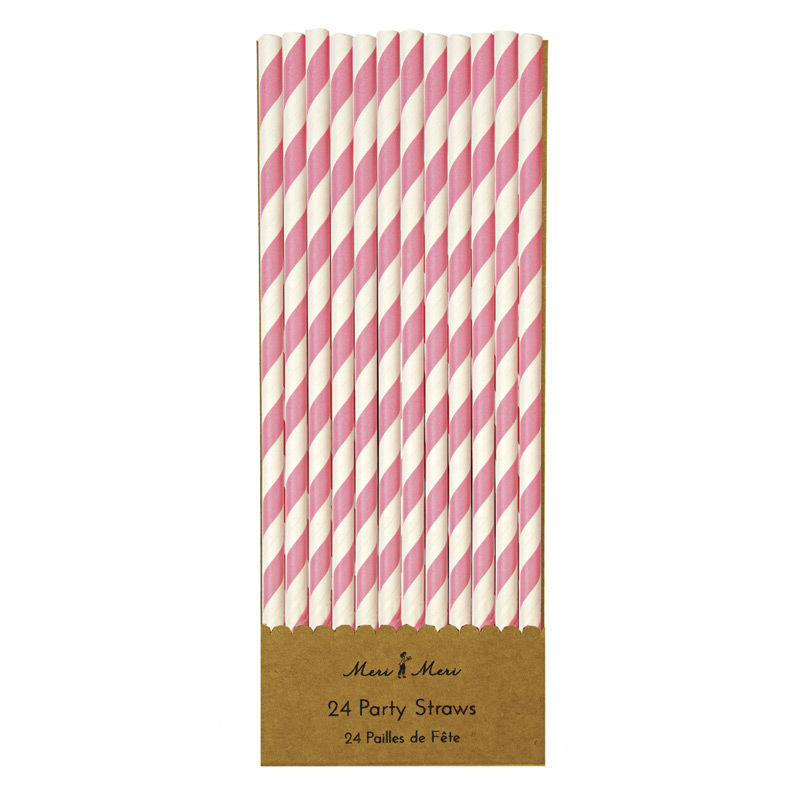 Striped paper straws add a touch of cute retro and a splash of colour to any party also perfect addition for a baby showers, weddings, picnics, in fact every event could benefit from a stripey paper straw or two! 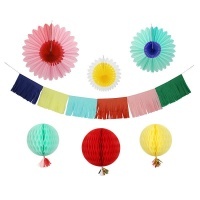 Add instant fun and colour. 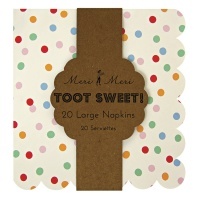 The straws are packaged in a natural card presentation box.